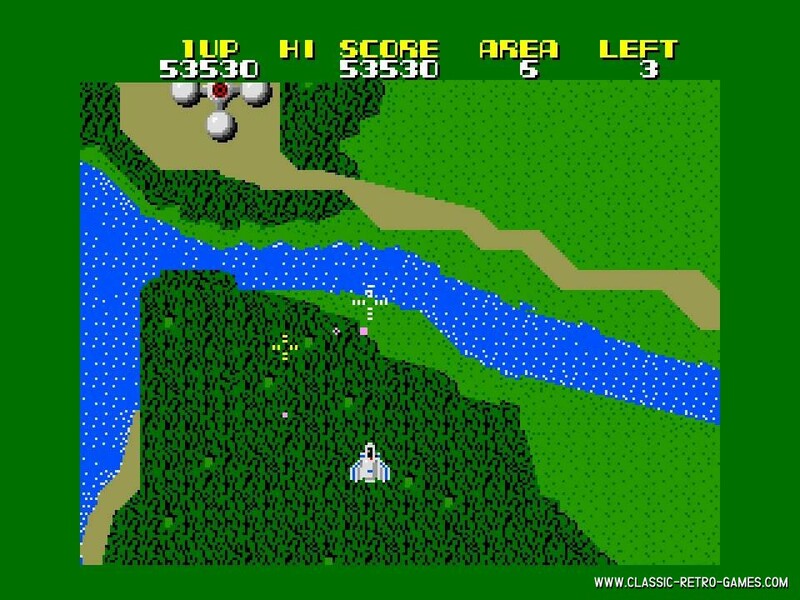 Xevious is a vertical shooter by Namco released in 1982. This remake is made for regular horizontal display, just like the many ports Atari, ZX Spectrum, MSX and many other platforms. Currently rated: 4.9 / 5 stars by 529 gamers.